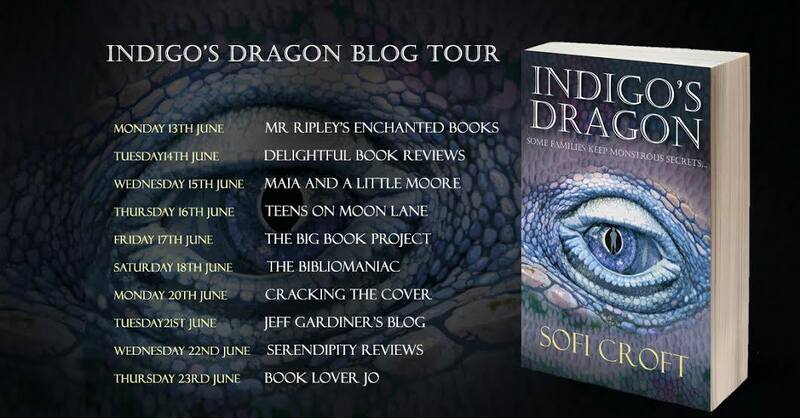 Mr Ripley's Enchanted Books is very proud to be starting Indigo's Dragon blog tour. Sofi will be calling at some great blogs in the next ten days, so why not check them all out. See the tour banner at the end of this post for more details. This is the first book in the series, which is soon to be published on the 23 June 2016 by Accent Press Ltd. 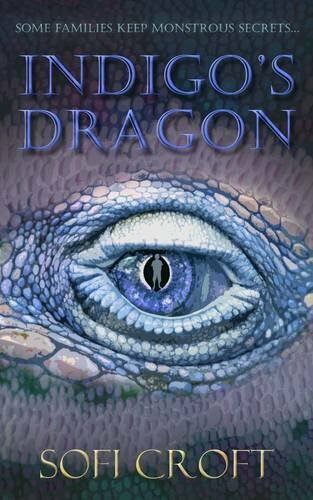 It is a great dragon adventure story full of mystery; a legendary trip where the main character encounters a monster or two . Check out my book review HERE to find out more. We also have a cracking #bookgiveaway pack to win on twitter via @Enchantedbooks. Check it out -it ends midnight on Sunday 19th June 2016. UK only. Give it a RT and mention! I didn’t want to be a writer. My mother is a writer and when I was young I remember her spending hours of every day in front of her typewriter lost in an imaginary world. This didn’t appeal to me at all. I was far more interested in living in the real world. I studied science and became an exploration geologist, travelling around the UK, digging big holes to look at the soil and rocks. Things changed when, in my thirties, I started a family and moved to the Lake District so we could live amidst the beautiful scenery. I spent a huge amount of time outdoors with my children, wandering the valleys, climbing the fells and splashing in the becks. I began to see dragons everywhere. They hide in caves, smoke circling from their nostrils as they sleep. 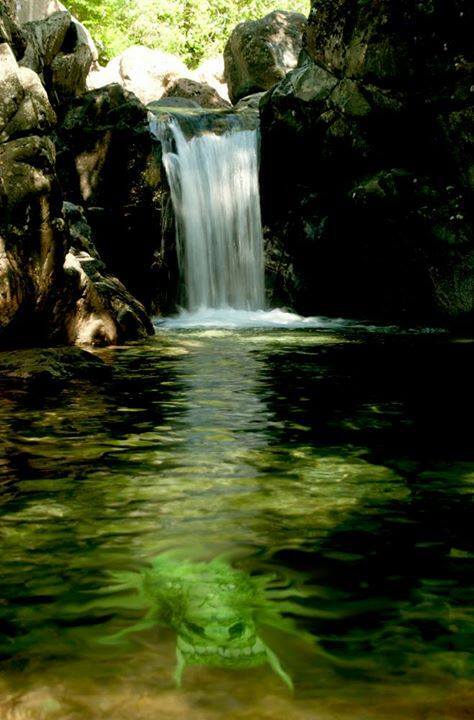 They lurk in plunge pools and dart through the deep dark waters of the lakes. They sit eyeing sheep from the edge of woodland, camouflaged among rocks and mossy mounds. They balance in the tops of the tallest trees and fly through the sunsets and clear starry nights. My children asked about the dragons so I told them stories, and once you start telling stories it can be very difficult to stop. Ideas for stories are everywhere in the Lake District; in the landscape, the weather, the wildlife, and the local history and legends. I started carrying a notebook when we went exploring, so I could record some of the things we saw and the stories we told. Very slowly, over the first few years I lived in the Lake District, the thoughts, ideas, pictures and words in my notebooks came together to create Indigo’s Dragon. One day I realised that, without ever really planning to, I might have written a book. I had an overwhelming urge to move it from my scribbly notebooks to the computer to see if it really was a book, so I pulled out my dilapidated laptop and spent my evenings typing it up. Dragons gathered outside my window, watching from behind the sycamore trees and circling the skies above, wondering why I was spending hours sat at the computer lost in an imaginary world like my mother. 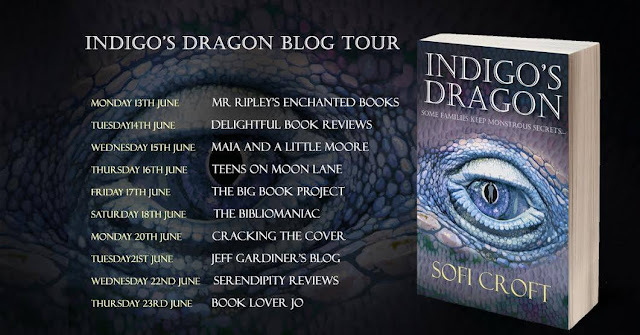 By the time Indigo’s Dragon was finished I had discovered that I loved writing, with all its ups and downs. I sent Indigo off to a few publishers, out of curiosity more than anything else, and set about writing another book. Six books later and my head is still full of stories I want to write, and each time I venture outside to explore the Lake District I see more dragons, and find more stories.